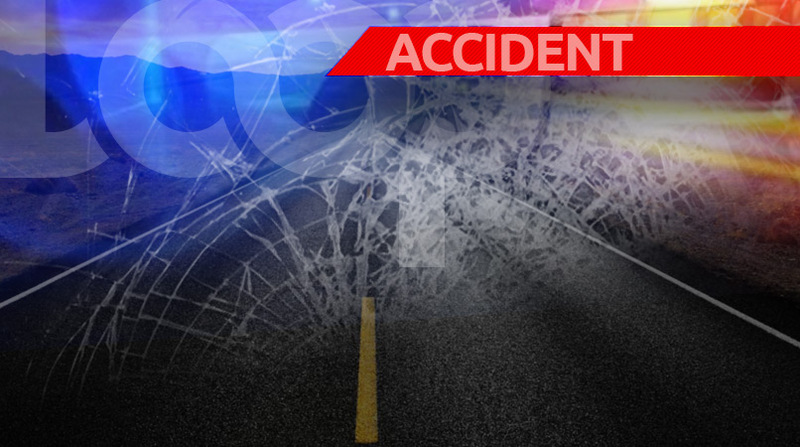 Commissioner of Police Gary Griffith said he is personally treating with both investigations into recent road traffic accidents involving officers of the Trinidad and Tobago Police Service (TTPS). According to a release from the TTPS, the Commissioner has immediately suspended the driving privileges of these officers as it relates to the use of TTPS vehicles and has ordered an internal review of Police driving standards. 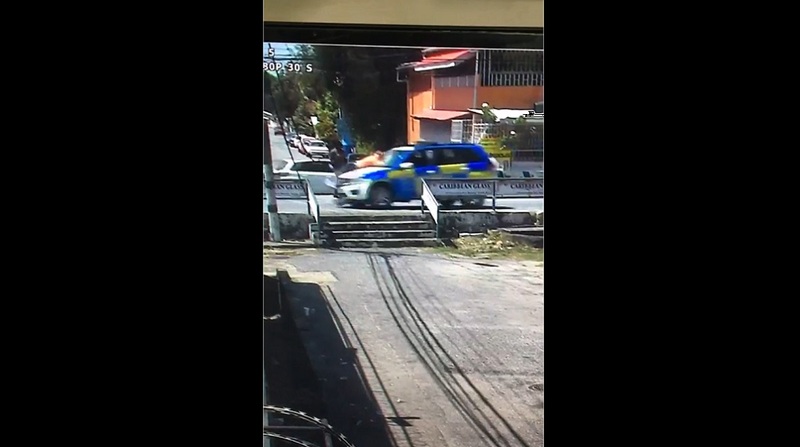 In the most recent incident, a man was struck and killed by a marked TTPS vehicle while he was attempting to cross the Priority Bus Route on Friday morning. 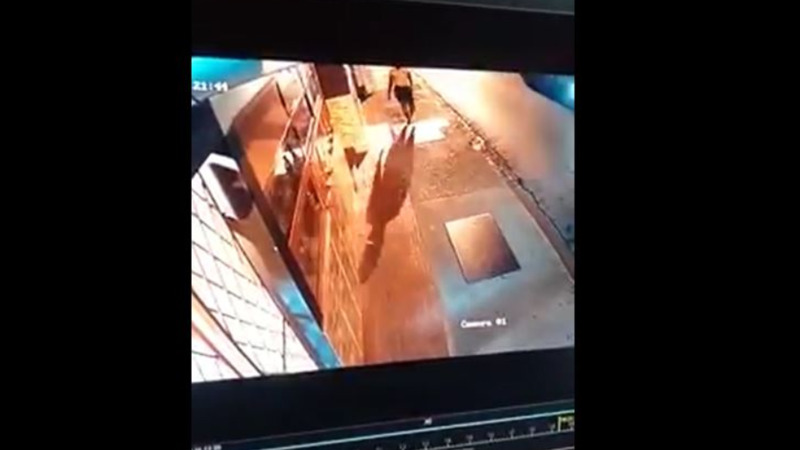 On Monday night, Arima woman Sharvon Madina was struck and killed by a vehicle being driven by a Special Reserve Police officer, who had reportedly attempted to overtake another vehicle along the Diego Martin Highway before running into Madina. 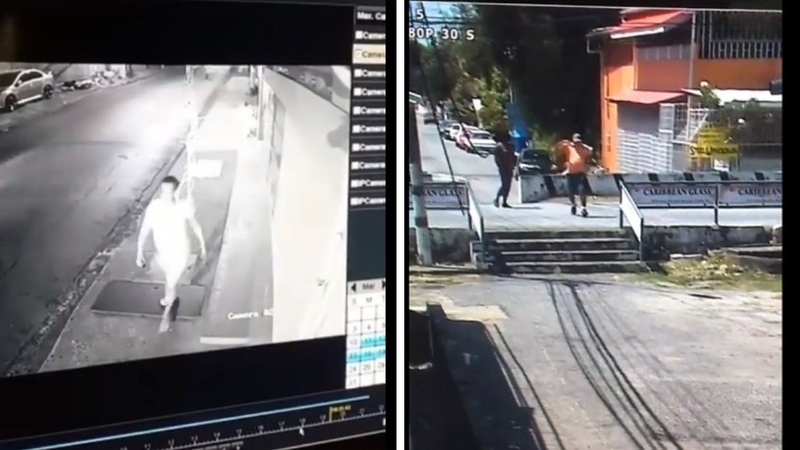 Both accidents were caught on camera. The TTPS says investigations into these incidents have commenced. According to the Motor Vehicle and Road Traffic Act, traffic must give way once a pedestrian is on a zebra crossing. "19. (1) A pedestrian shall not cross the carriageway within the vicinity of a “Zebra” crossing except within the limit of the give-way line. (2) Every pedestrian on a “Zebra” crossing has precedence over any vehicle and the driver of the vehicle shall accord such precedence to the pedestrian where the pedestrian came onto the “Zebra” crossing prior to the vehicle." " 20. (1) A “Zebra” crossing shall not be deemed to have ceased to be indicated in accordance with this Order by reason only of the imperfection, discolouration or disfiguration of any globe, danger warning traffic sign or post, or the failure of the illumination of any globe or danger warning traffic sign. (2) A “Zebra” controlled area or its limits shall not be deemed to have ceased to be indicated in accordance with this Order by reason only of the imperfection, discolouration or partial displacement of either a terminal line or one or more of the marks comprised in a give-way line or a zig-zag line, so long as the general indication of any such line is not thereby materially impaired."